Un article en anglais de Sara Bizarro pour Basic Income News revient sur le congrès nord‐américain pour le reve­nu de base qui avait lieu fin mai. 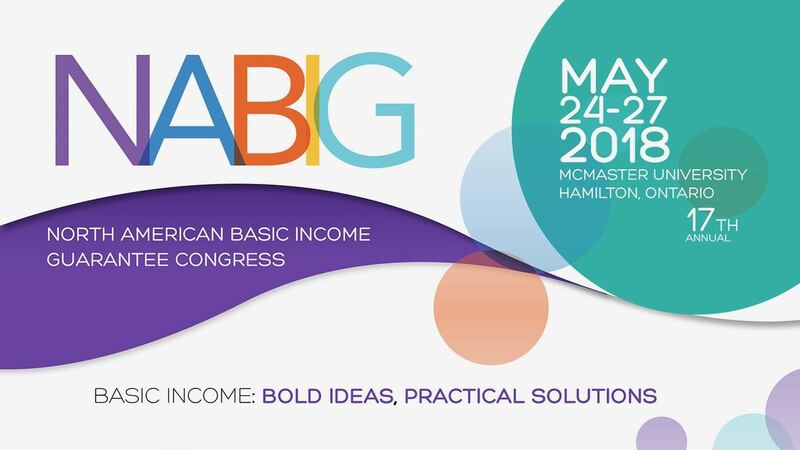 The event was entit­led, Basic Income : Bold Ideas, Practical Solutions, and the main ple­na­ry talks were on two themes, Convergence and Reality. The Convergence topic inten­ded to pre­sen­ting Basic Income from dif­ferent pers­pec­tives, from social jus­tice to health, human rights, faith, tech­no­lo­gy etc. The Reality theme, which goes beyond the rea­son why we need a Basic Income, inclu­ded imple­men­ta­tion issues on how a Basic Income should ope­rate, e.g. how to fund it and how to gain public sup­port.